UPDATE at August 2, 6.30 AM | A MAN has been charged over a brazen daylight stabbing attack on the Gold Coast. 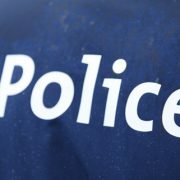 The stabbing happened in a carpark on Somerset Drive in Mudgeeraba just after 3.00pm on Wednesday. Police said two men, who are known to each other, were involved in an argument when one of them took out a pocket knife and stabbed the other. A 51-year-old Benowa man was rushed to the Gold Coast University Hospital with two non-life threatening stab wounds to his chest. A 32-year-old Highland Park man was detained by police in a dramatic roadside arrest a short time later. He has since been charged with one count each of affray, wounding and possession of a knife in a public place. He’s due to appear at the Southport Magistrates Court today. 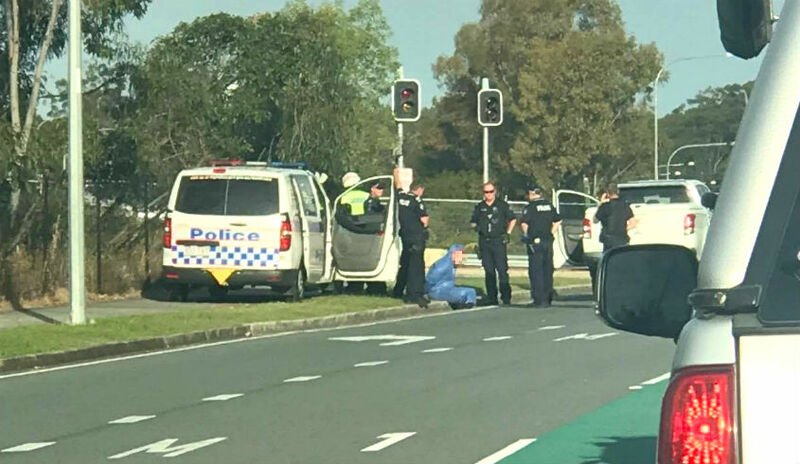 EARLIER at August 1, 5:10 PM | A MAN wanted over a brazen daylight stabbing attack on the Gold Coast has been detained by police in a dramatic roadside arrest. The man was wanted for questioning over the stabbing of another man in a car park near the Redbacks Junior Football Club at Mudgeeraba just after 3pm. Witnesses told 9 News they watched as the victim was stabbed, kicked and punched in a frenzied attack at Firth Park, off Somerset Drive, before his assailant sped off in a car. 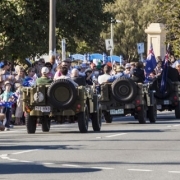 The victim was treated by a team of paramedics, including the city’s High Acuity Response Unit, before being rushed to the Gold Coast University Hospital in a serious condition. Police swooped on the area and detained the alleged attacker in a dramatic roadside arrest nearby. It’s understood he was in a car travelling towards Reedy Creek on Gemvale Road when he was arrested outside Kings Christian College. Motorists and passersby watched-on in shock as the man was handcuffed and placed into a blue forensic suit. Photos obtained by myGC show the suspect sitting in a gutter on the side of the road with his hands cuffed behind his back, surrounded by police. Anyone who may have witnessed the incident and has not yet spoken with police is urged to come forward and call Crime Stoppers on 1800 333 000. 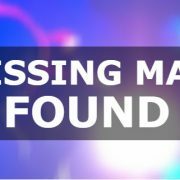 FIRST at 4:20 PM | A man is in custody, after another man was allegedly stabbed in a park near in Mudgeeraba. 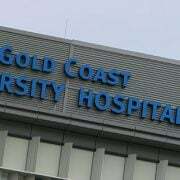 The victim had multiple stab wounds and is at the Gold Coast Univeristy Hospital in a serious condition. Police responded to an incident at a field near Somerset Drive just after 3 PM. Three ambulances attended the incident, including the High Acuity Response Team. #Update: A patient is being transported to the Gold Coast University Hospital in a serious condition with a chest wound after an incident on Somerset Drive and Gold Coast Springbrook Road at 3.20pm, #Mudgeeraba. The high acuity response and critical care paramedic is on board.